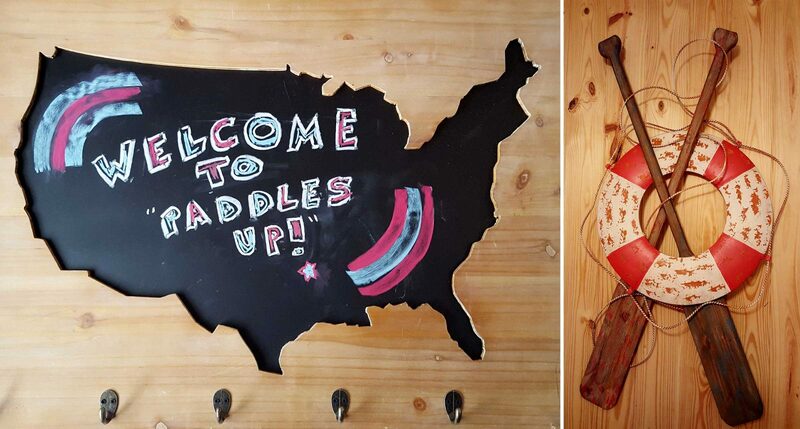 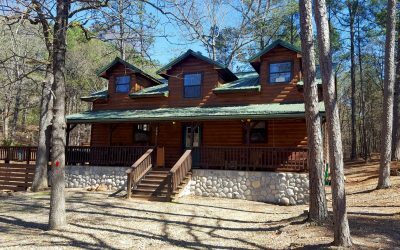 With the Broken Bow Lake just minutes away, Paddles Up offers every water enthusiast a cozy escape. 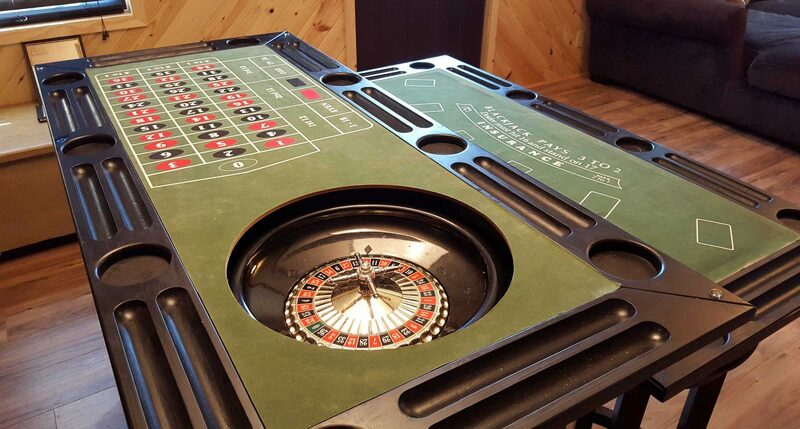 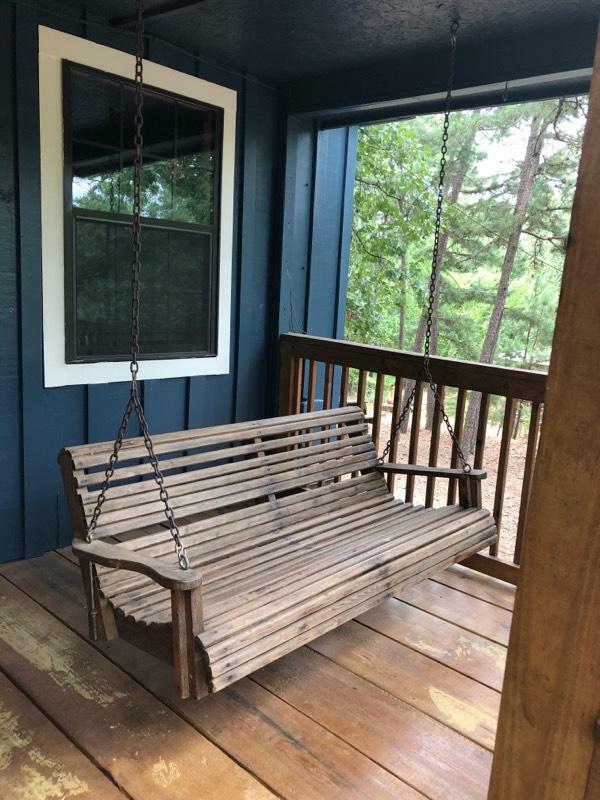 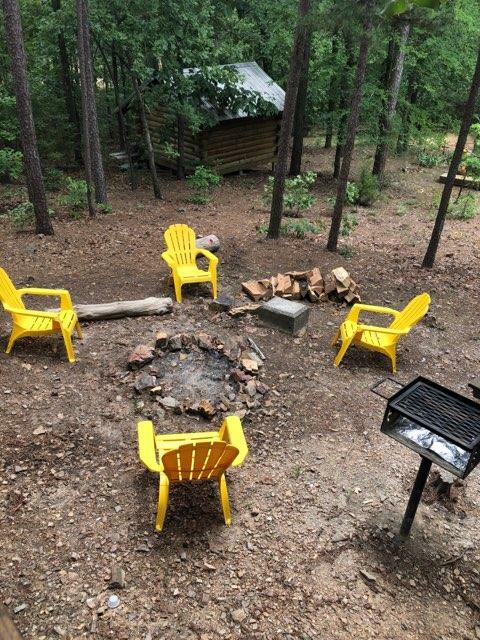 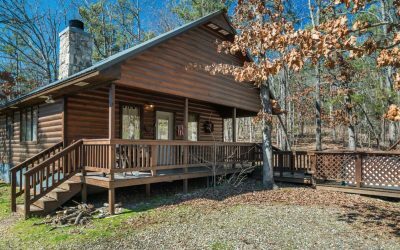 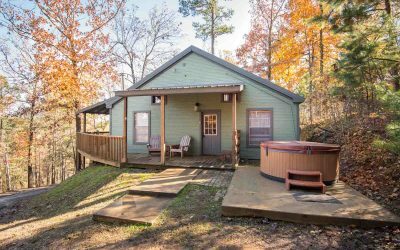 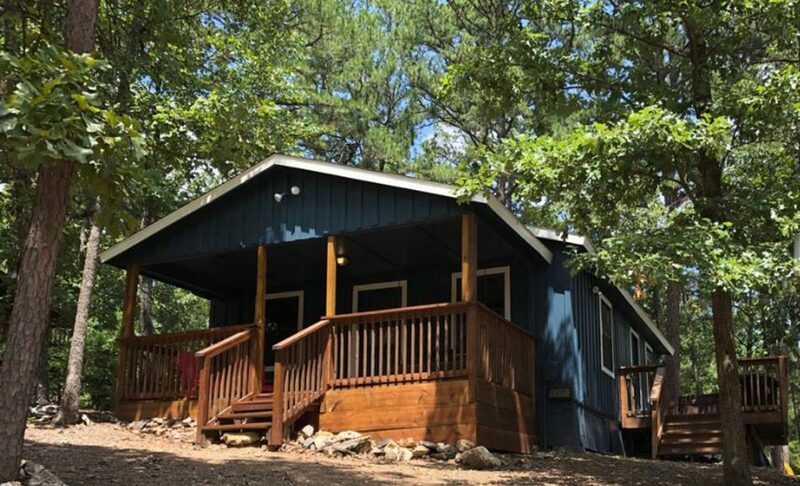 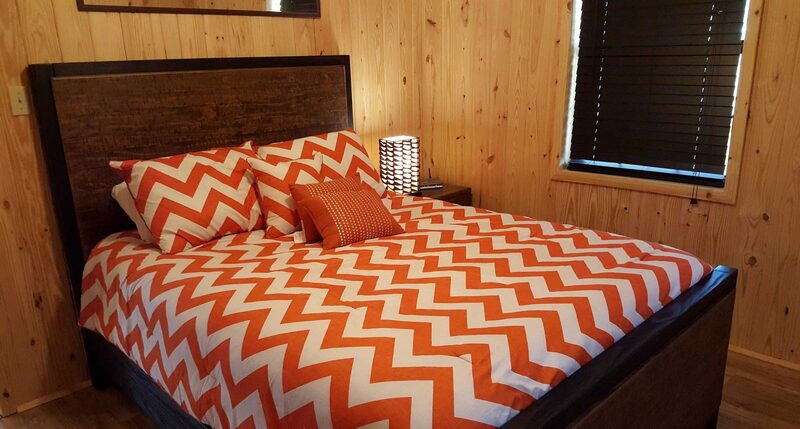 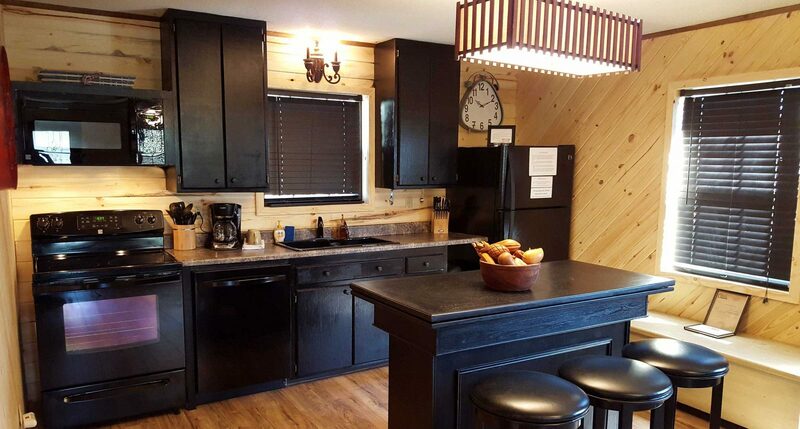 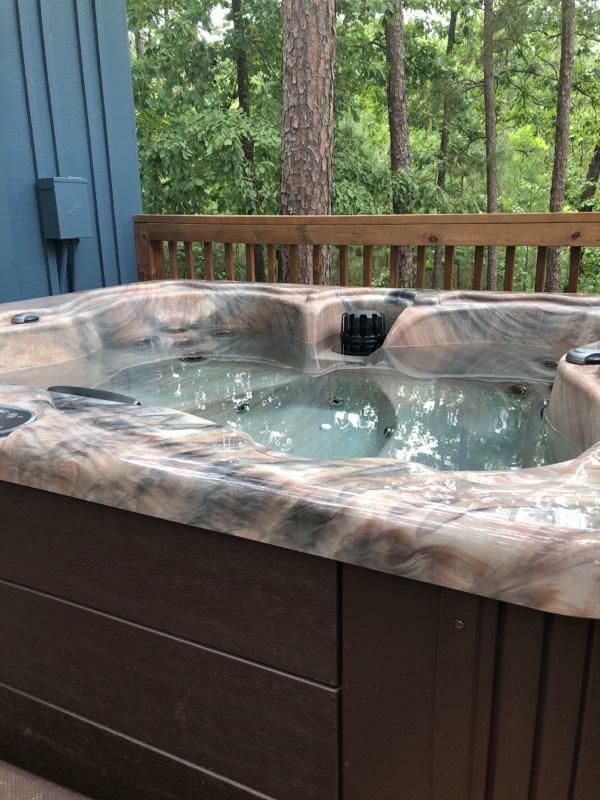 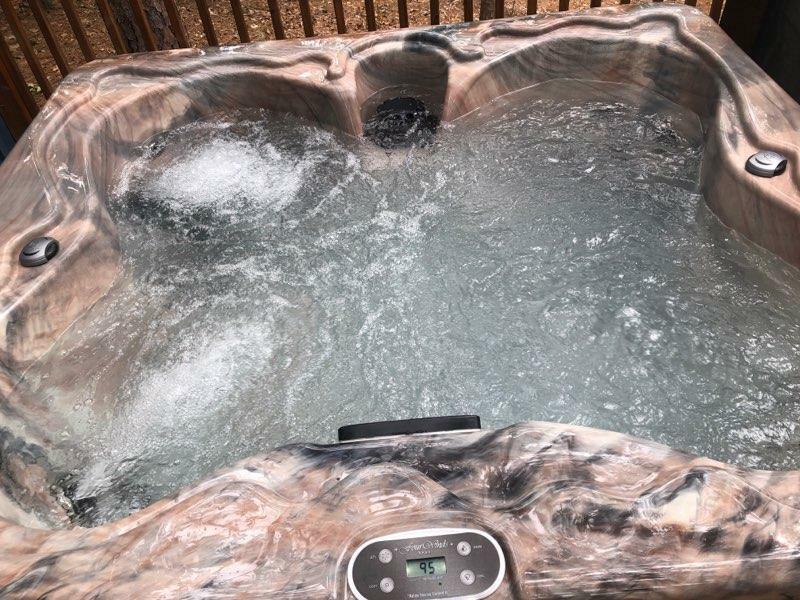 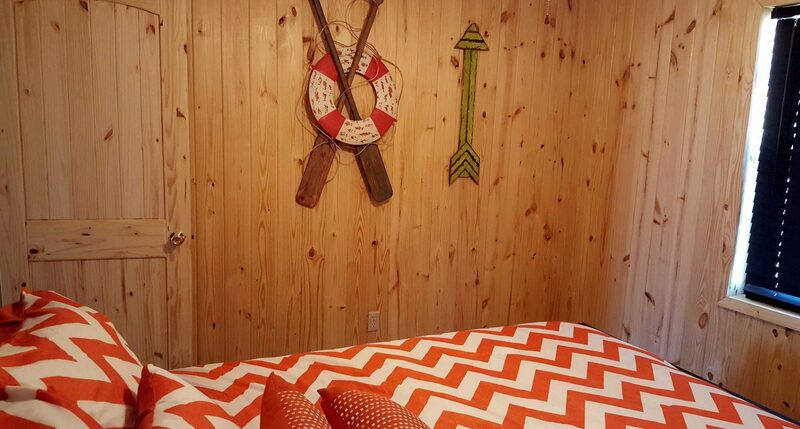 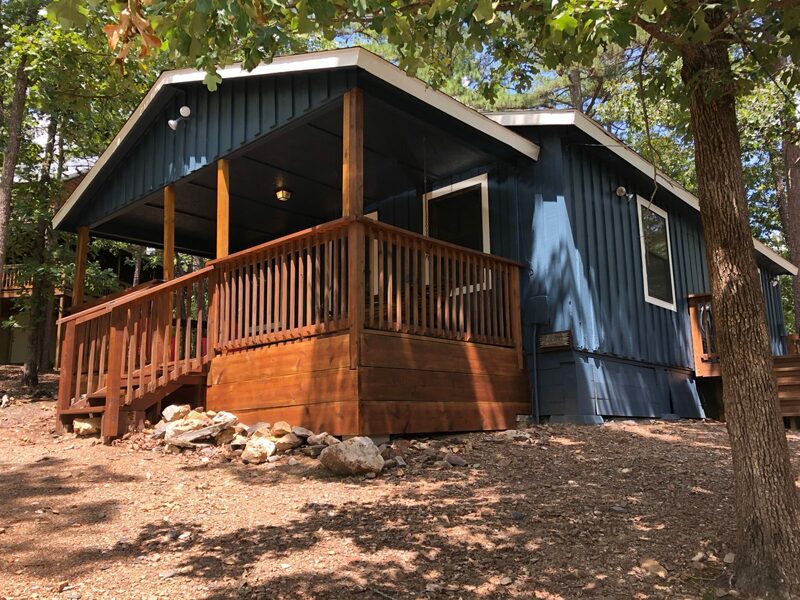 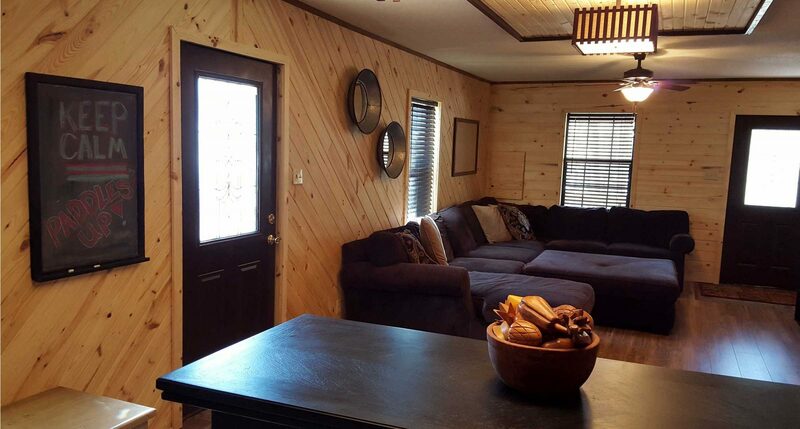 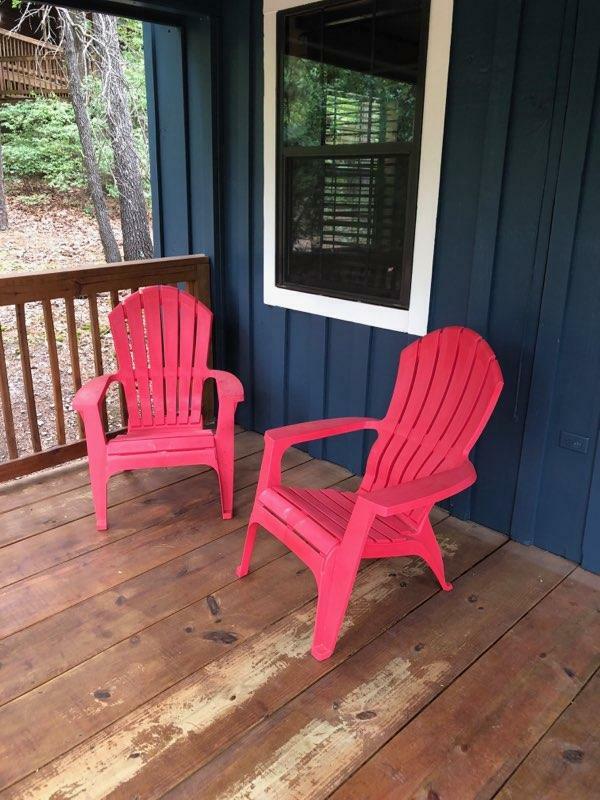 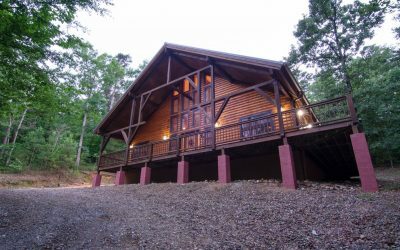 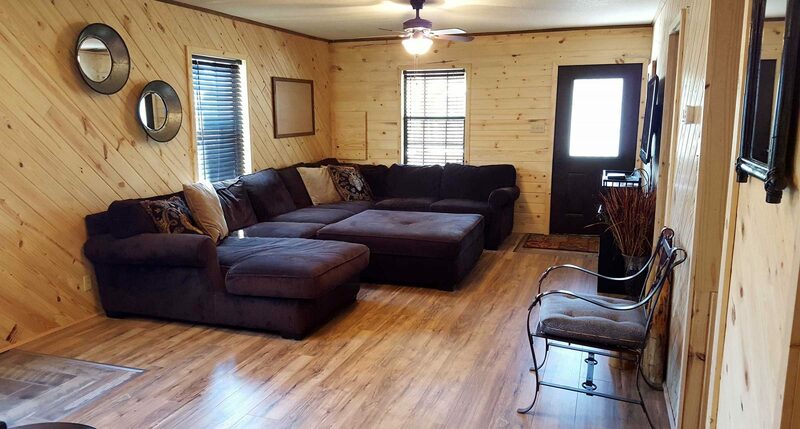 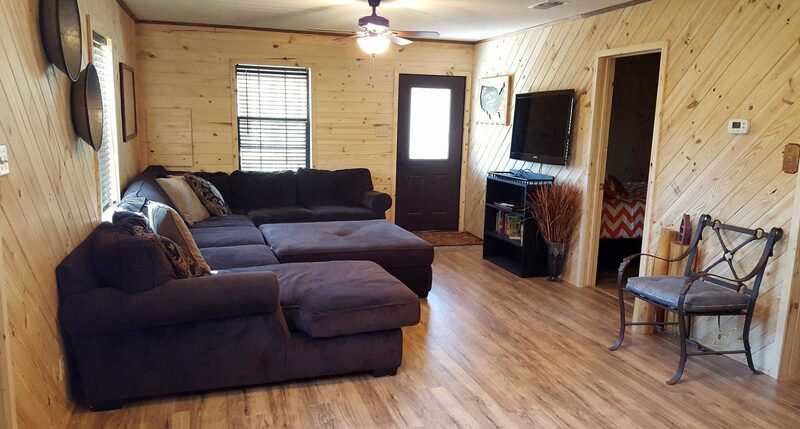 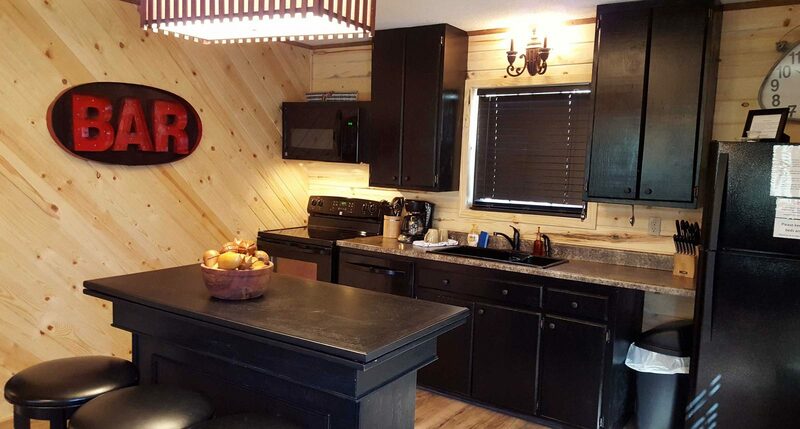 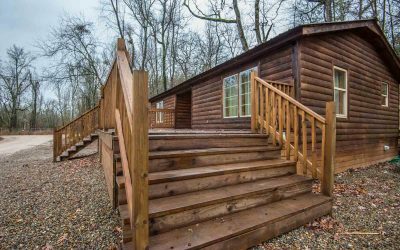 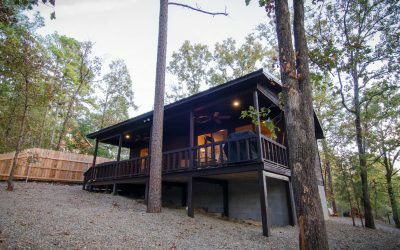 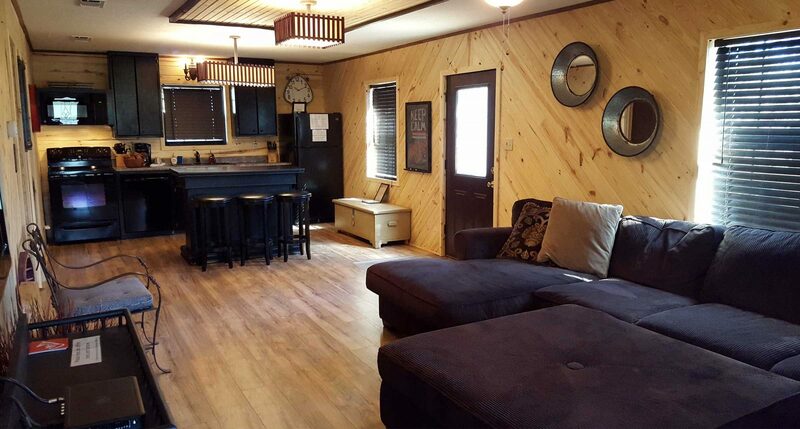 Relax in this two bedroom, one bath, a pet-friendly cabin that sleeps up to four (4) and includes wifi, satellite, hot tub, and a fold-out mobile roulette island! 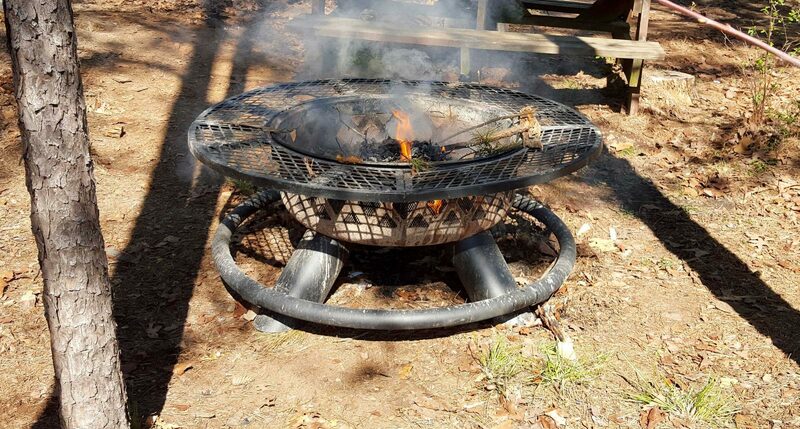 Also provided is a charcoal grill and washer and dryer.